A certificate of deposit is a commitment to leave a specific amount of funds on deposit for a specific amount of time. In exchange for that commitment, the bank pays you a higher interest rate on the deposit. A CD may be used as an investment vehicle in an IRA account. If you withdraw a CD held in an IRA account early, you may face penalties from the bank and the IRS. Banks charge a penalty for early withdrawal of funds in a CD. According to a 2010 survey by Bankrate.com, the average penalty for early withdrawal on a CD that matures in one year or less is 90 days worth of interest. If the maturity date is longer than one year, the average penalty increases to 6 months worth of interest. 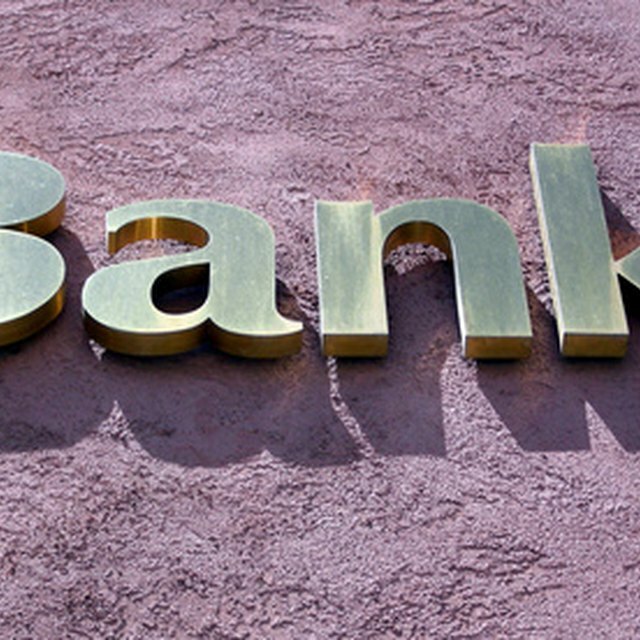 Some banks may charge higher fees, such as a percentage of the deposit in addition to a flat fee for withdrawal. These fees should be disclosed when you open a CD. The IRS assesses a penalty on early withdrawals from traditional IRA accounts. If you are under age 59-1/2, the penalty is typically 10 percent. You will also have to pay taxes on the amount withdrawn at your normal income tax rate. You can withdraw contributions to a Roth IRA tax-free at any time, but the earnings may be subject to the 10-percent penalty, particularly if you have not held the account for at least five years. The IRS penalty for early withdrawal does not apply in certain cases. You may withdraw up to $10,000 to purchase your first home penalty-free. Penalty-free withdrawals apply to college expenses for yourself or your children, as well as grandchildren. The college expenses must be paid to an accredited institution for books and tuition, as well as supplies. Room and board qualify if the student is at least half-time in school. Withdrawals to cover medical expenses exceeding 7.5 percent of your adjusted gross income also qualify for exemption, as well as withdrawals to pay health insurance while you are unemployed. Banks are generally firm in their early withdrawal penalties for CDs. If you are a long-time customer of the bank, it will not hurt to ask the bank for a waiver of the fees, particularly if you are facing a hardship. Also, if the interest rates have dropped on new CDs, and your CD rate is higher than the present going rate, the bank may be happy to let you cancel your CD. You may also be able to sell a CD under these circumstances to an investor at a profit.